In my last blog post, I ran through my top recommendations for things to do and see when travelling in Peru. This being a gastronomic tour, it’s time to get back to the food. Bolivia is not exactly renowned for its cuisine. Before setting off on my travels around South America, a few of my more well-travelled friends had warned me about the Bolivian food. I was armed with the knowledge that I should avoid dairy at all costs, wash any fruit and vegetables with soap and water, and accept that at some point I was likely to get ill. I spent over a month in Bolivia. I had dairy almost every day, I didn’t once wash any fruit or veg before consuming it, and I was indeed very ill. From then on my diet pretty much consisted of super noodles and anything that had been deep-fried – not the healthiest but in my view probably the safest. In my humble opinion, food is definitely not one of Bolivia’s strong points. However, this is based purely on my limited experience. I have recently read that Claus Meyer, the celebrity chef behind one of the world’s top restaurants, is to open an eatery in the Bolivian capital La Paz in an attempt to champion the local cuisine. Maybe this will alter pre-conceptions? Maybe this will bring new weird and wonderful recipes to world attention? Maybe this gives me a great excuse to go back?! My experiences of Bolivian food weren’t all bad. One of my favourite snacks from my travels was the salteña - a hand-held pasty filled with meat, vegetables and spices, all of which are mixed together in a sort of soup. 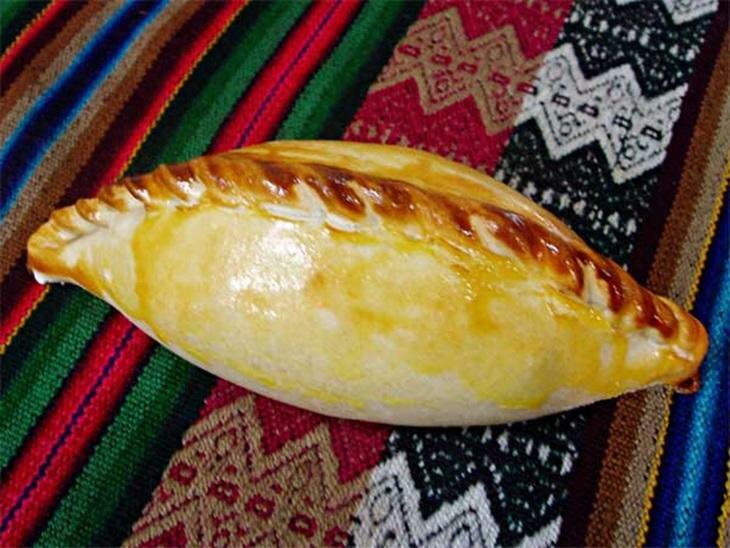 These delicious delights originate in Bolivia and are popular all over the country. They are so tasty you’ll want to polish off every last mouthful – quite a challenge as salteñas are extremely difficult to eat. But don’t take my word for it – try it yourself and see if you end up in a sticky mess. Here's a great recipe that you can follow to make them at home. Salteñas are usually eaten as a mid-morning snack, but if you enjoy them as much as I do, you will most likely have munched your way through two or three by now. Time to work them off! What Bolivia lacks in gastronomic sensations (salteñas aside) it more than makes up for in…well, just about everything else. Spectacular scenery, feverish festivals, humble locals and a wonderful lack of tourist infrastructure – Bolivia is the ultimate travel destination. 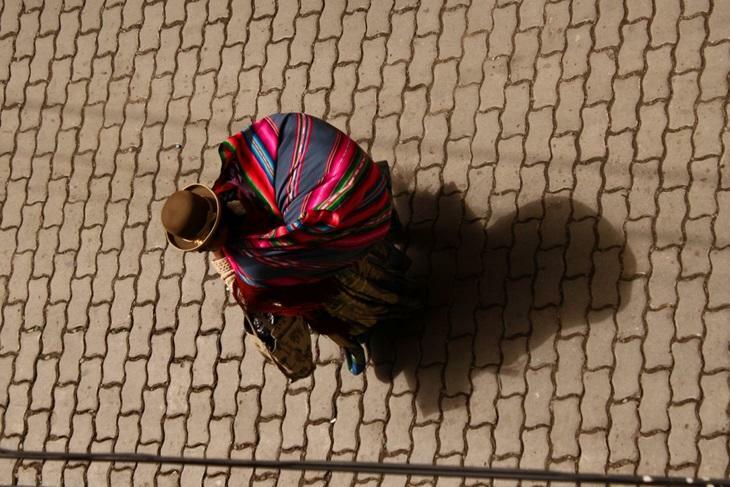 Whether you are planning a holiday, volunteering in Bolivia, or simply looking for travelling ideas, check out my next blog for my top things to see and do in Bolivia. It would be great to hear your feedback. What Bolivian food have you tried? Have you made salteñas using this recipe? Have you got a recipe that you think other readers would enjoy? Please leave your comments below.